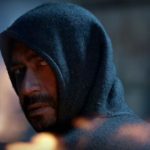 Ajay Devgn’s Shivaay is now slowing down on box office, earlier it was expected to touch the mark of 100 crores within 2 weeks but it is still away from that. Due to demonetization policy announced by Prime Minister, the movie has started getting lesser audience in theaters as their priorities are different these days. 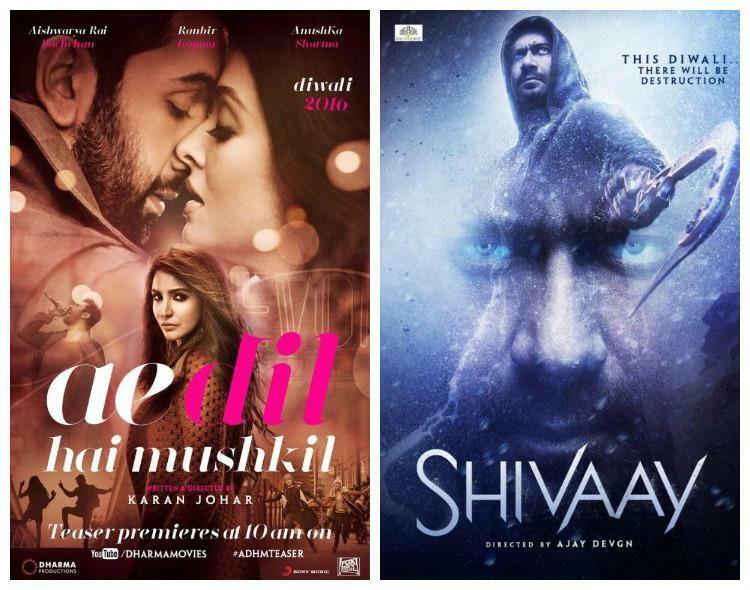 Also the adjacent release Ae Dil Hai Mushkil and new Hindi offering Rock On 2 are diverting audience toward themselves. 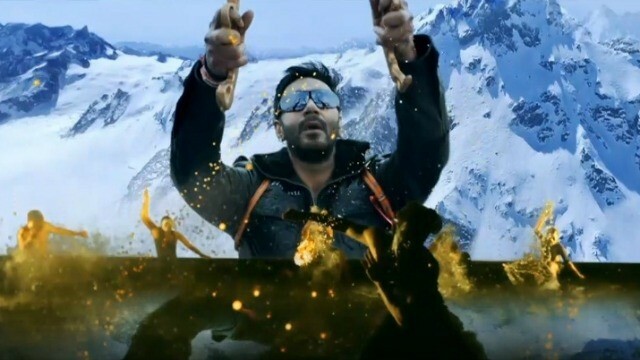 Pre-release Shivaay was strongly buzzing among audience from last year and has been released with humongous hype. 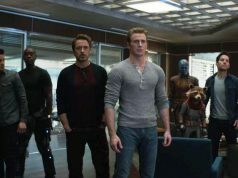 It recorded good occupancy through out the opening week and did the excellent business of 70.41 crores including 28.56 crores of weekend and 41.85 crores of weekdays. 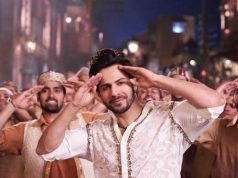 In the second week too, it remained steady and did the business of 22.99 crores with 17.09 crores of weekend and 5.90 crores of weekdays. 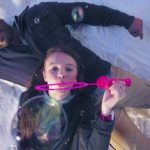 Now Shivaay is running in its third week and getting low response due to current situation in the country. In the third weekend, it has registered the business of only 3.15 crores including 0.65 crore of Friday, 1.10 crore of Saturday and 1.40 crore of Sunday. 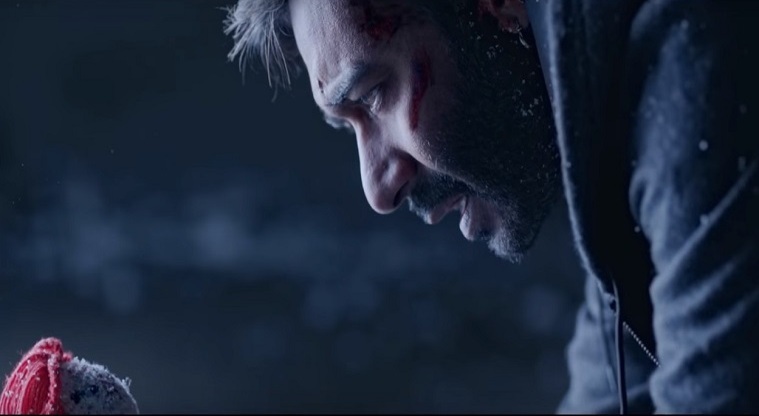 After 17 days of release, total collection of Shivaay was recorded as 96.55 crores on domestic box office. 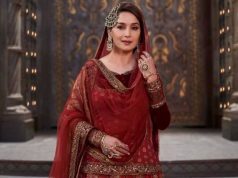 Once again it is in weekdays and asusual expected to receive lesser occupancy than before, on Monday it reported lower performance and did the business of 0.45 crore to make its 18 days domestic total as 97 crores.